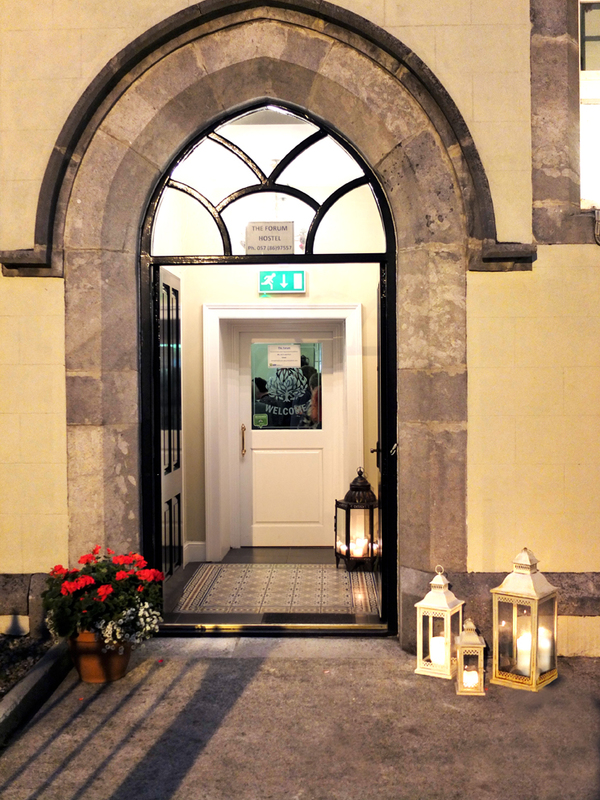 The Forum is a charming family run boutique self-catering venue, recently converted from a Victorian 19th Century Presbyterian Church and Manse. The venue is approved to Fáilte Ireland Standards. Offering a range of accommodation, it is suitable for the single traveler, couples, families or visiting Groups. 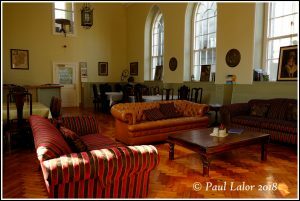 The venue can be hired for exclusive use at competitive rates and is pet friendly. 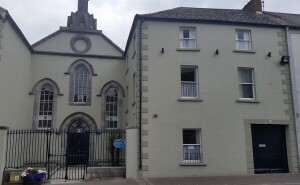 Conveniently located in the center of the small historic town of Mountmellick, in the rural heart of the unspoiled Midlands, it is a suitable base for exploring the local area, touring further afield or visiting nearby Dublin City. We strive to make your stay in the Forum a memorable one. Mountmellick is located in the Irish Midlands and is the gateway to many places of interest in the region. Its ideally located to the west of Dublin, with two nearby rail stations, Portlaois and Portarlington station (7kM) to enable visitors visit the capital and surrounding countryside in one experience. There is also a bus service from Dublin to Portlaoise, which is a 10-minute taxi ride away. 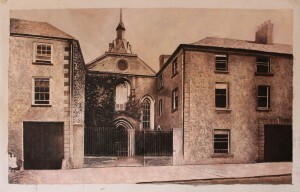 Mountmellick is steeped in history and was one of the first settlements in the 1600’s by the first Quakers to arrive in Southern Ireland, namely William Edmundson. 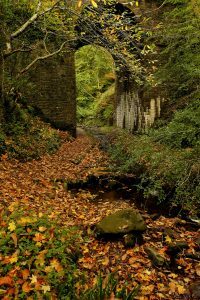 If your planning a fly-drive or self-drive holiday, the Forum-mountmellick is the perfect drop off to see and experience the Midlands of Ireland at its best. 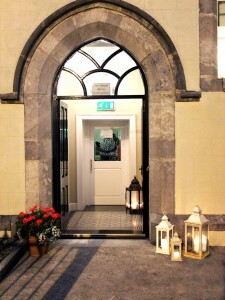 The historic buildings retains all their authentic features. The accommodation and facilities deliver the ambiance for a unique Irish holiday and great value for money to rival any place in Ireland. Welcome to our website and hope to welcome you in person sometime in the future.